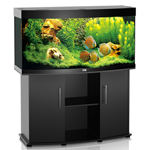 Juwel is the leading Aquarium Manufacturer in Europe, with over 50 years of experience. 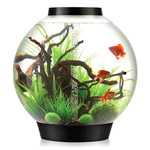 Timeless design, perfected technology and meticulous workmanship. 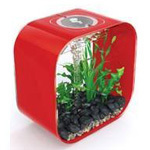 Choose from three different sizes to suit your space and/or budget. 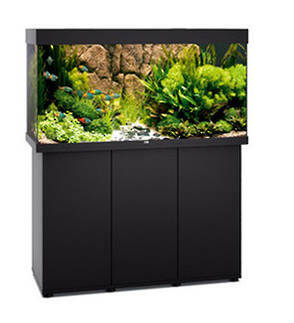 A rectangular glass tank with matching cabinet create a sleek and classic look. 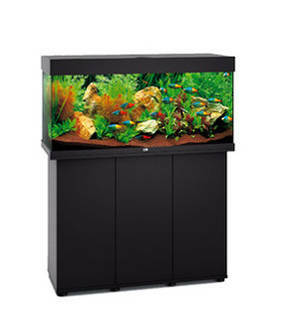 Includes a built in Light Unit, Heater, Filter and Pump, as well as fish and decor. 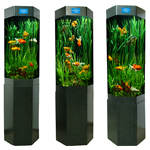 Visit the Juwel Website for more information and technical data. 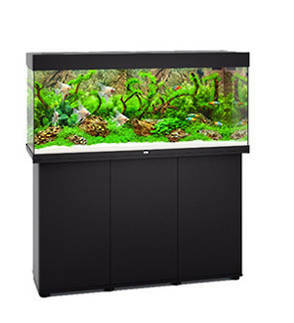 Art of Aquaria can also maintain your purchased aquarium for a fixed monthly cost (optional extra) – ask us for a free quote today. 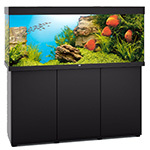 Free installation with fish in Brisbane, Gold Coast, Sydney and Melbourne Metro areas. 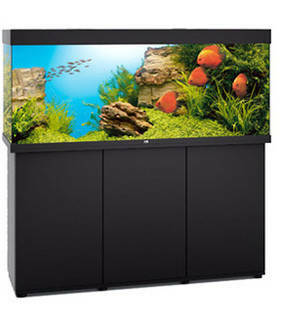 Art of Aquaria specialises in the rental, sale and maintenance of quality aquariums for the workplace and home.